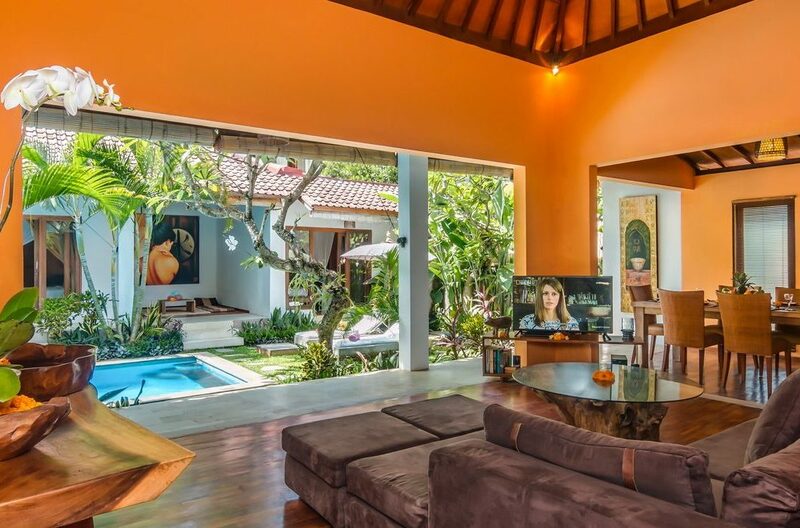 Just a few steps off Jalan Raya Seminyak, in a quiet alleyway, villa Bisi offers all the modern facilities with home comfort. 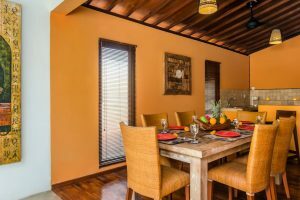 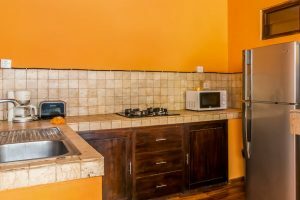 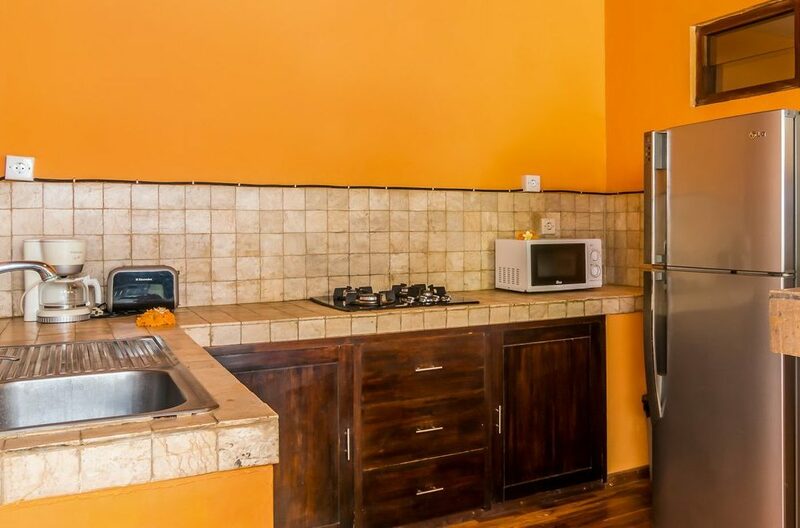 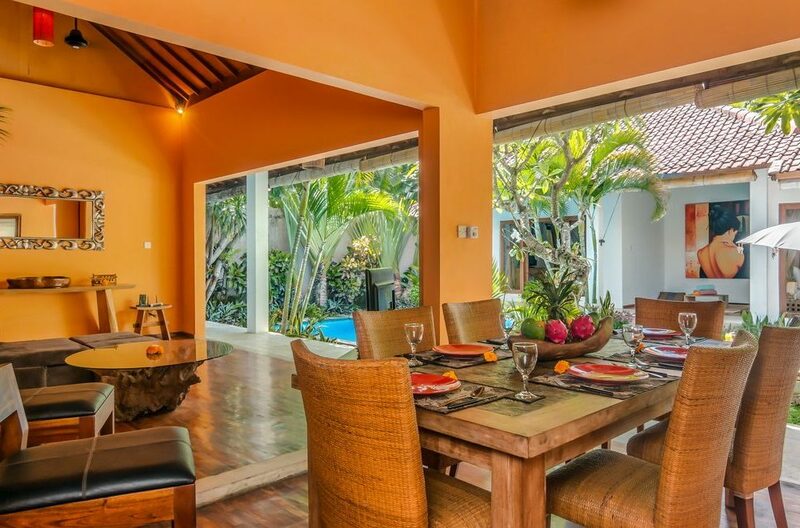 It is a perfect holiday villa for families and group of friends who wish to stay within close proximity to the Beach, shopping and retaurants. 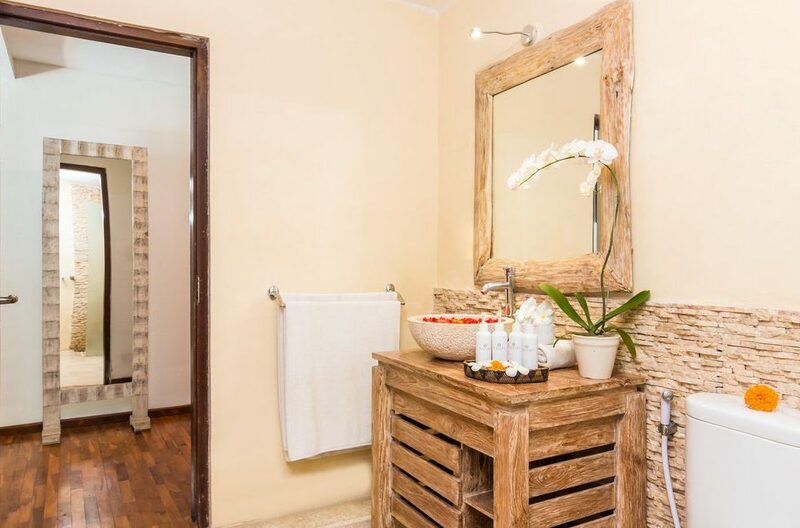 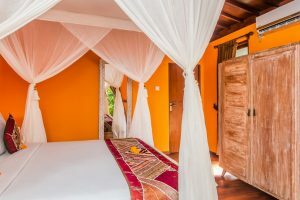 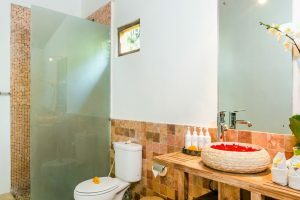 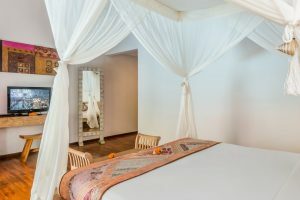 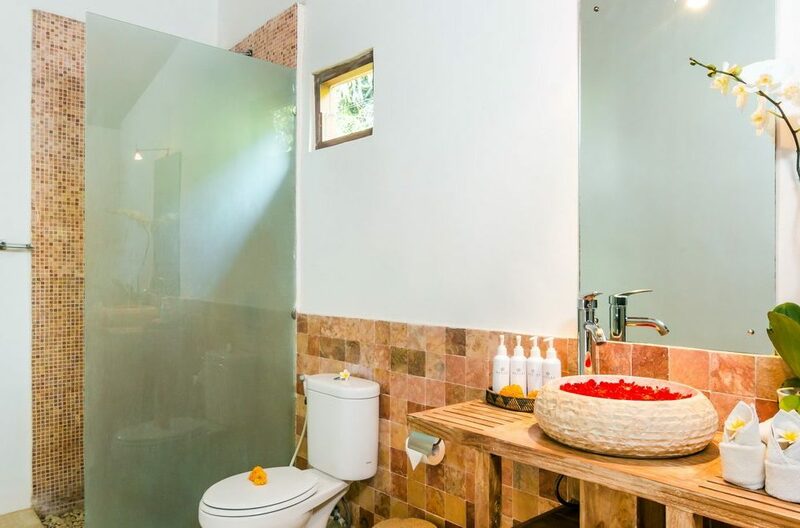 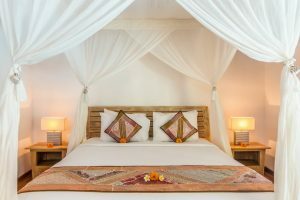 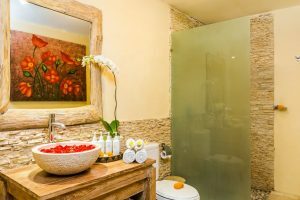 Villa Bisi consist of 3 nicely decorated bedrooms, each with en-suite bathroom. 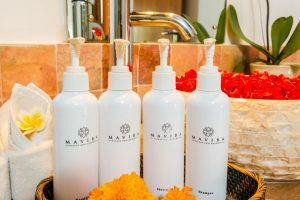 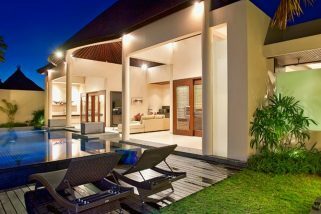 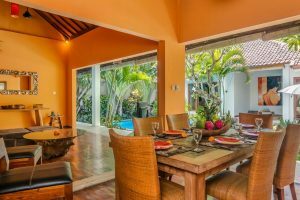 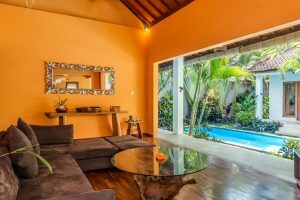 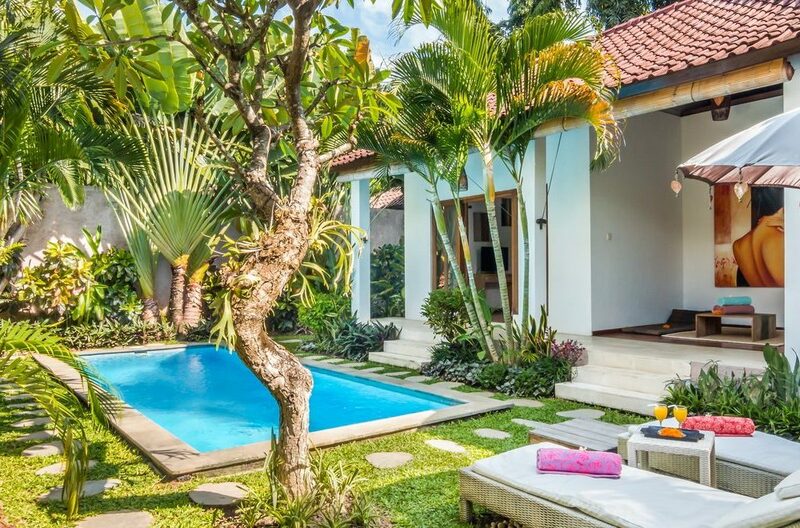 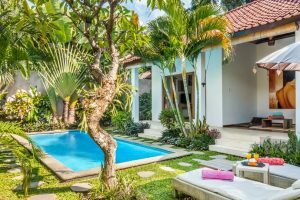 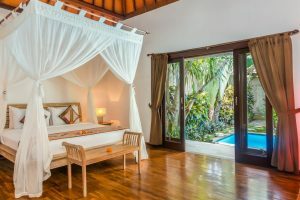 This private villa for rent Seminyak 3 bedrooms is equipped with modern kitchen, a traditional balinese open living area overlooking the swimming pool and lush tropical garden with fragrant frangipani tree and heliconia. 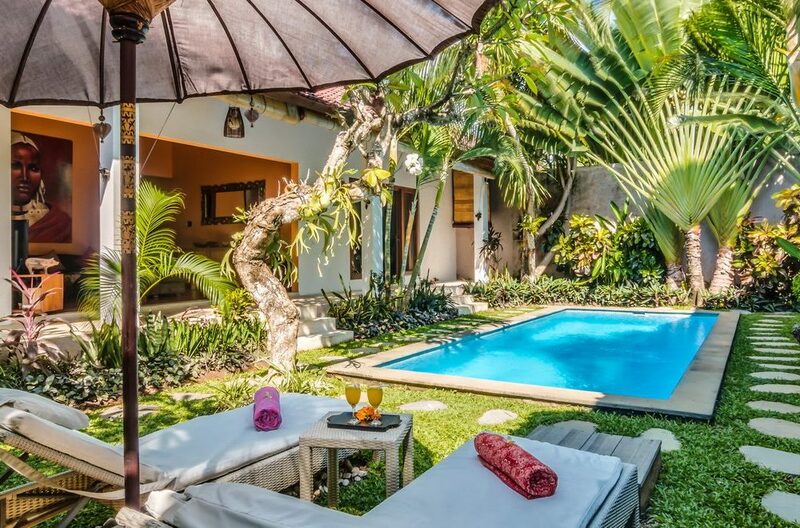 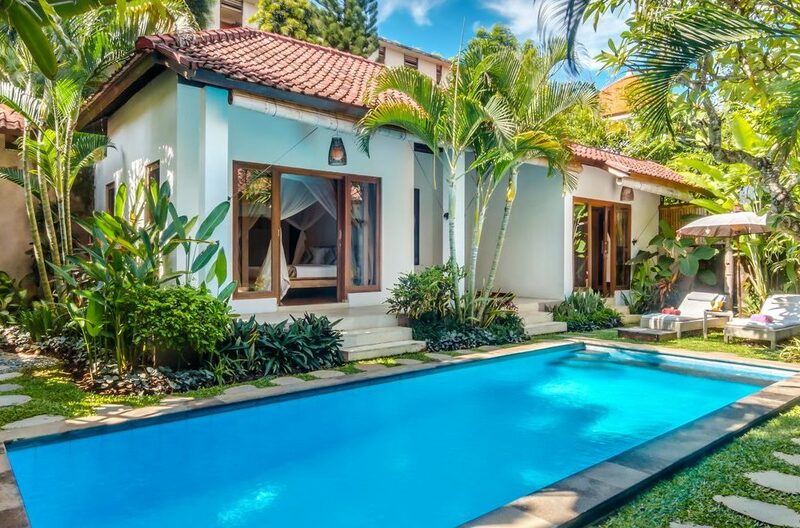 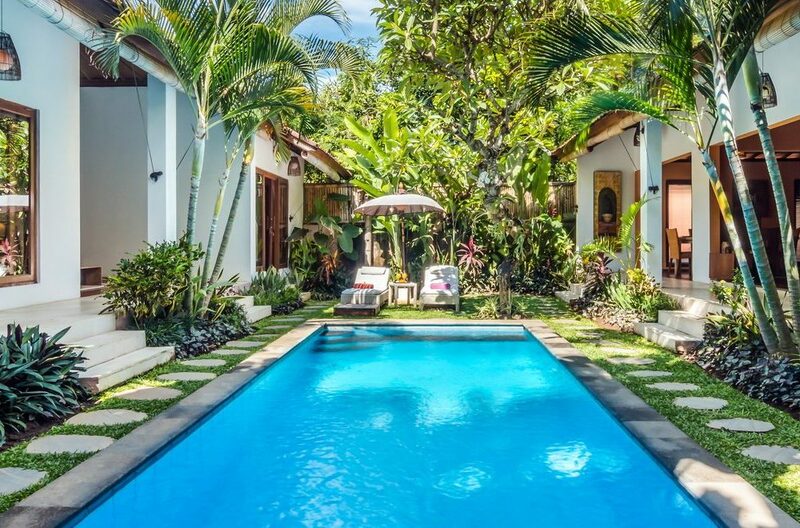 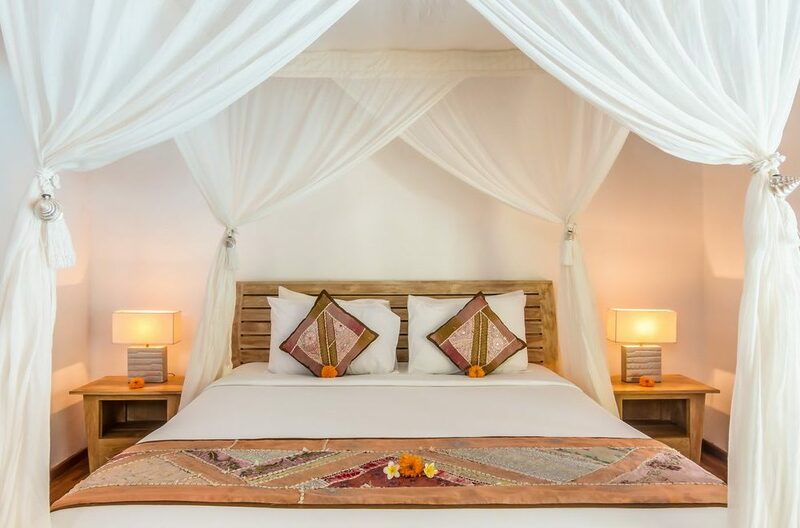 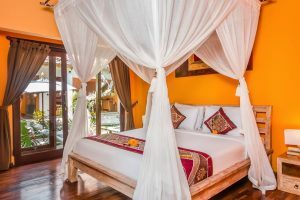 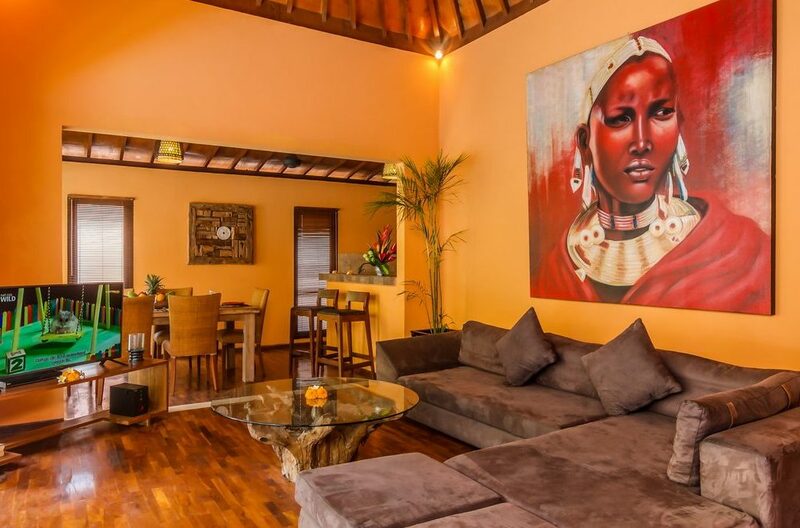 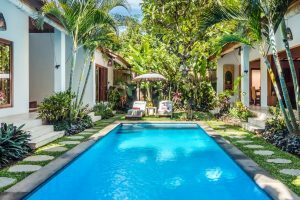 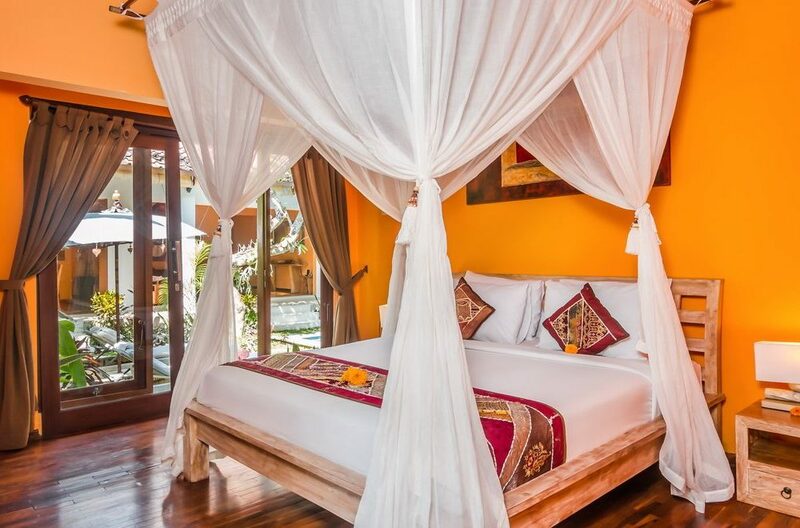 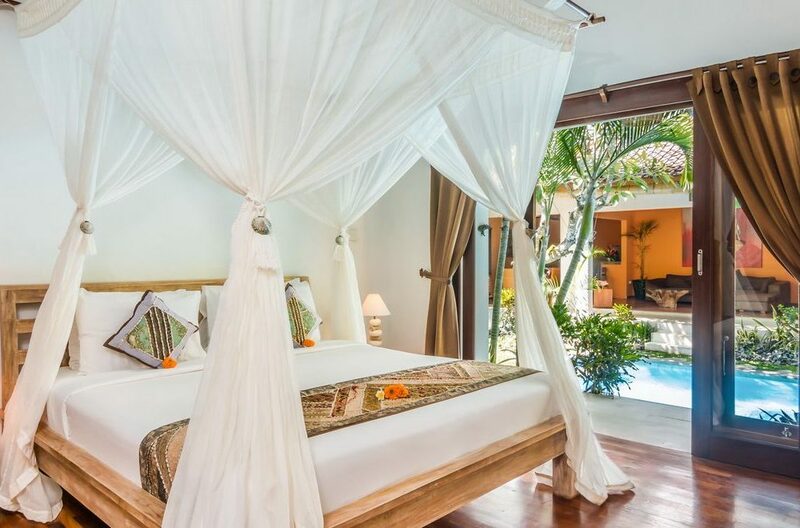 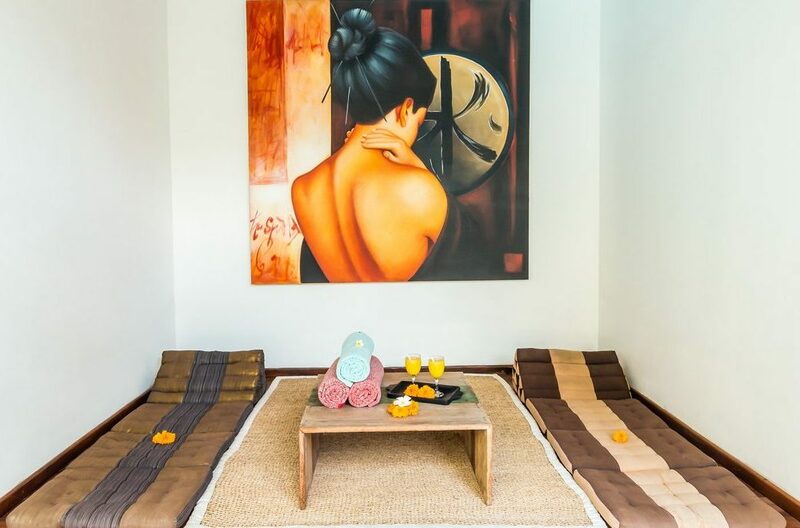 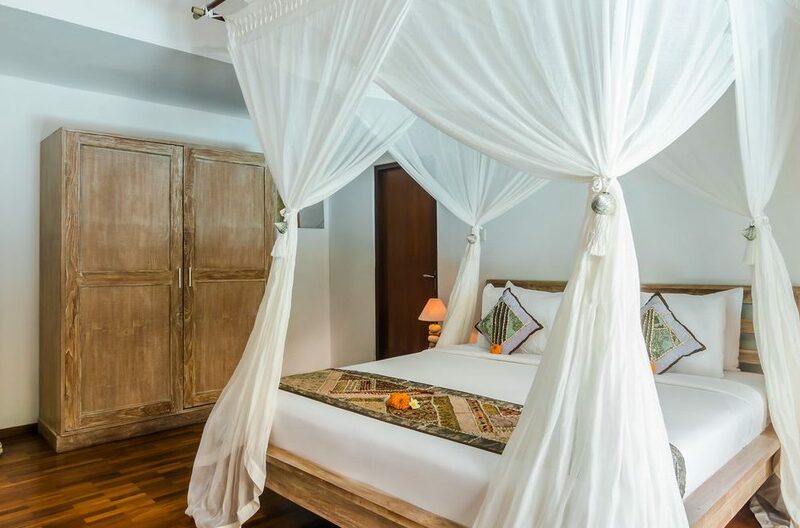 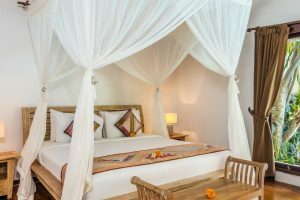 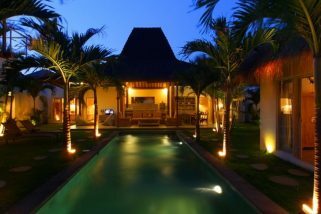 This chic, 2 bedroom villa is perfectly situated in the centre of Seminyak just behind Jalan Laksmana, famously referred to as Eat Street, where guests can find a wide variety of fine dining and high class boutiques. 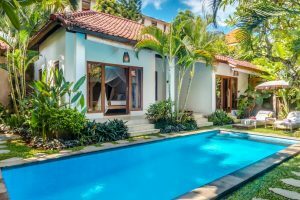 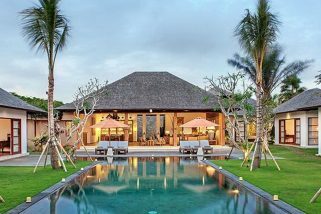 This extraordinary 7 bedroom villa has an exceptional history and came into being as an extravagant family plan to design and build a dream home to celebrate a 30th wedding anniversary in 2014.